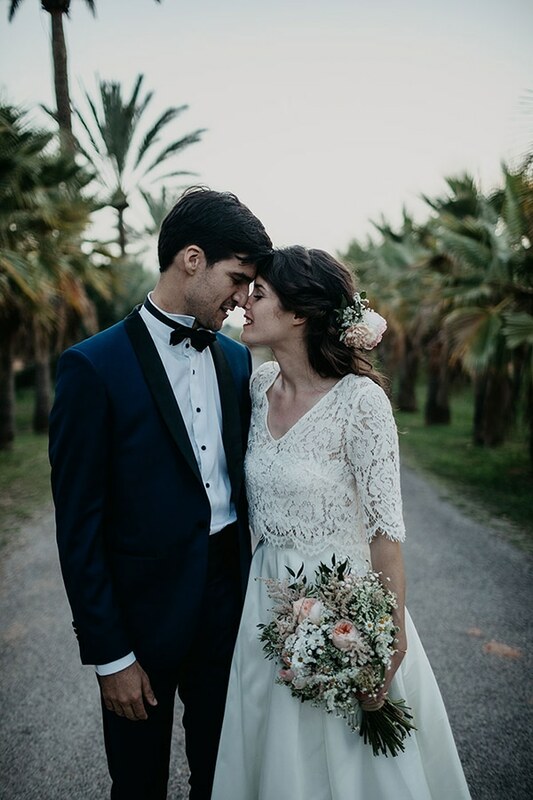 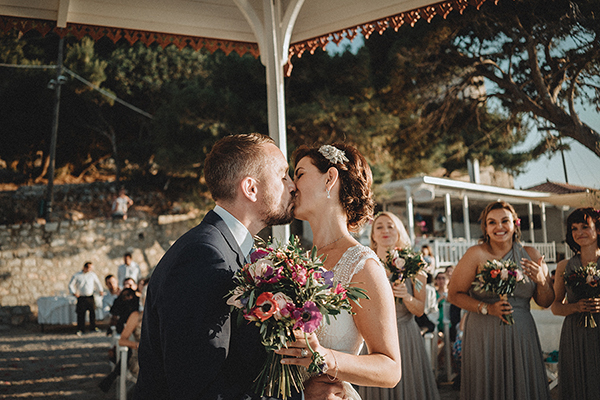 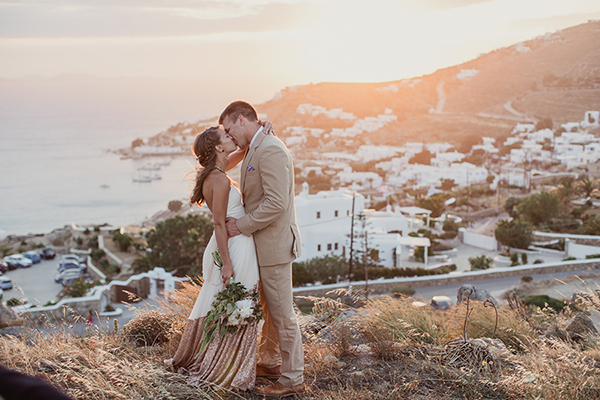 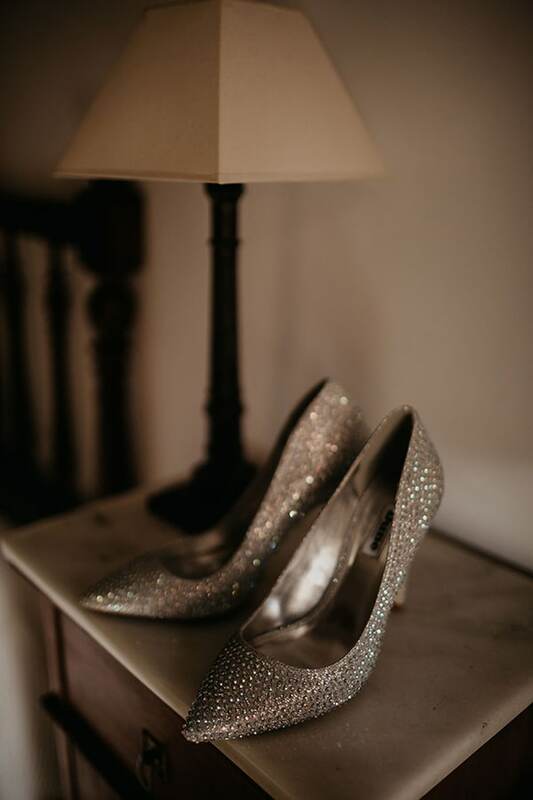 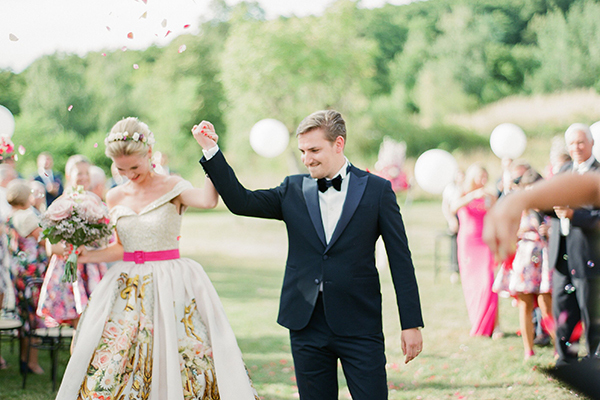 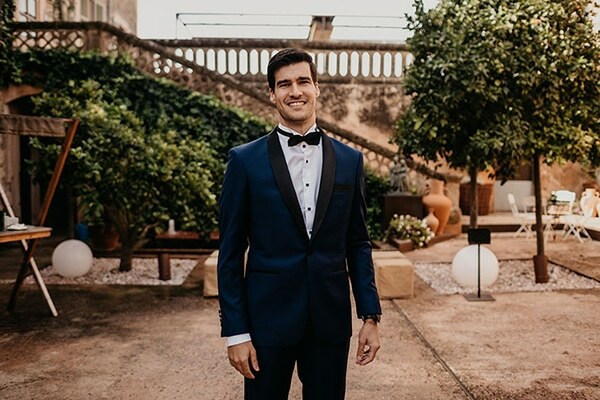 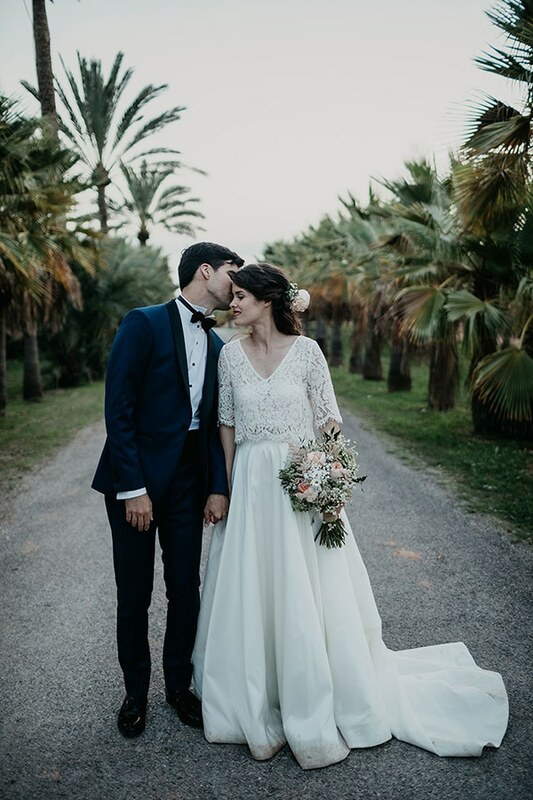 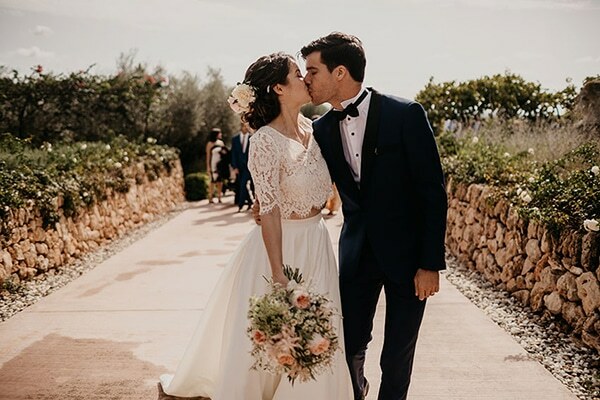 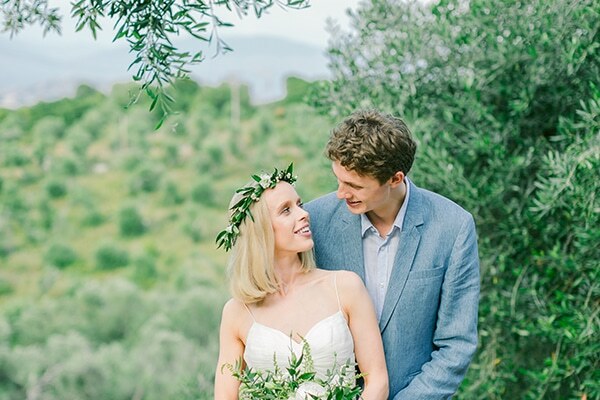 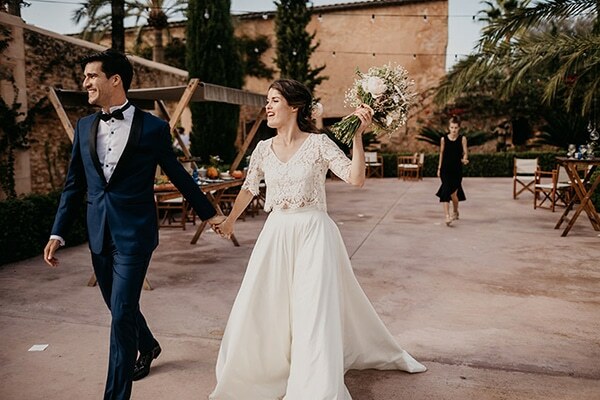 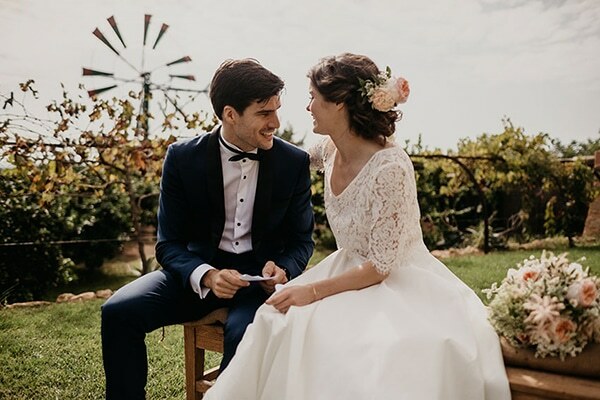 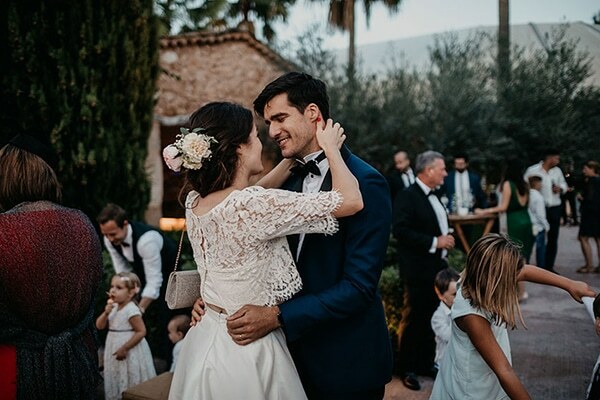 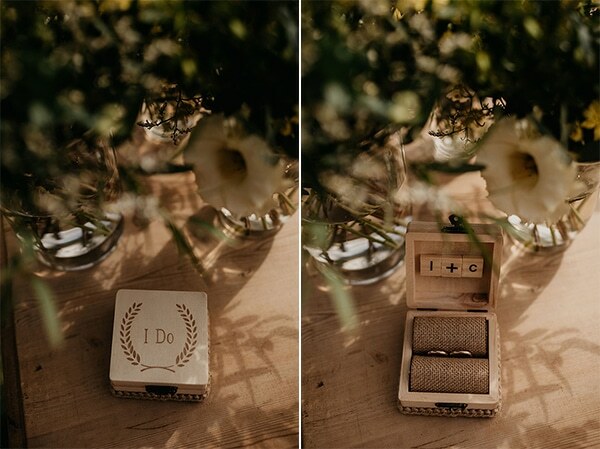 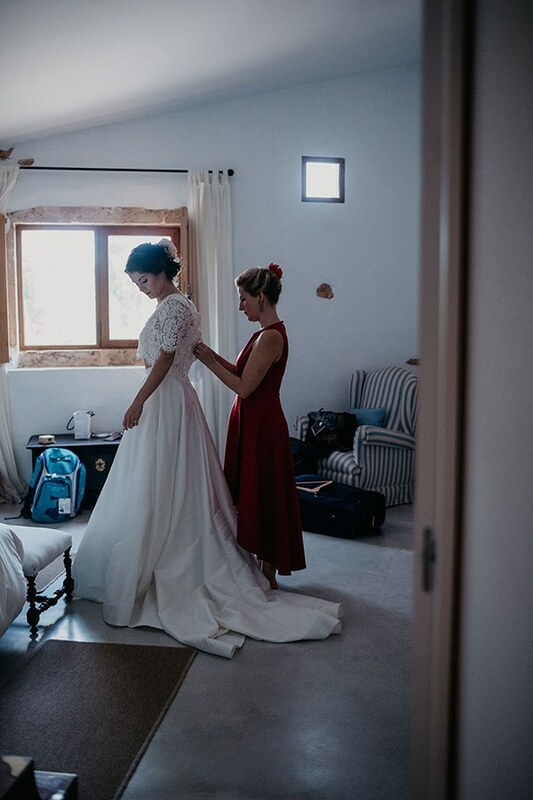 The wedding that we’re sharing today will steal your heart from the very first moment! 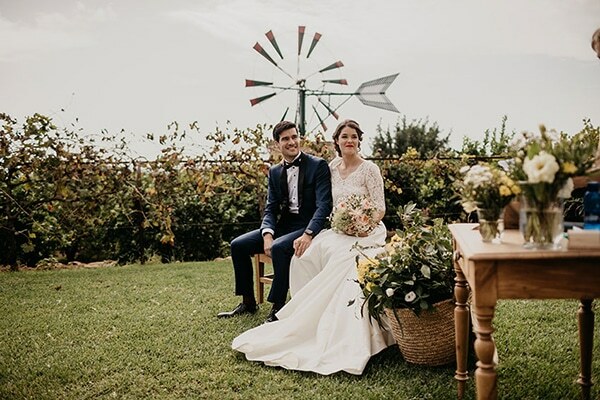 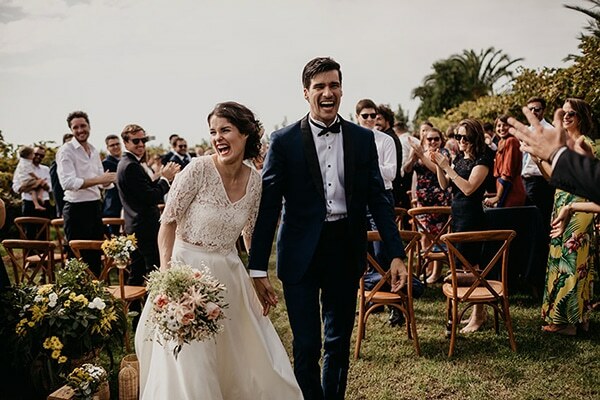 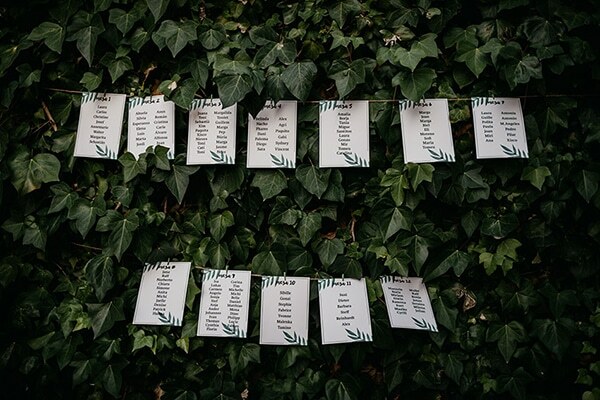 Laura and Carlos decided to seal their love in a greenery outdoor venue, where they created a cheerful fall wedding with wooden details. 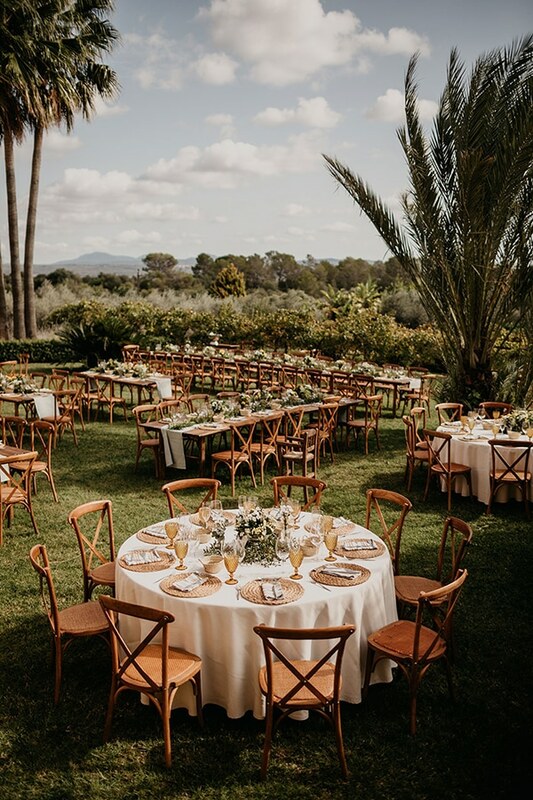 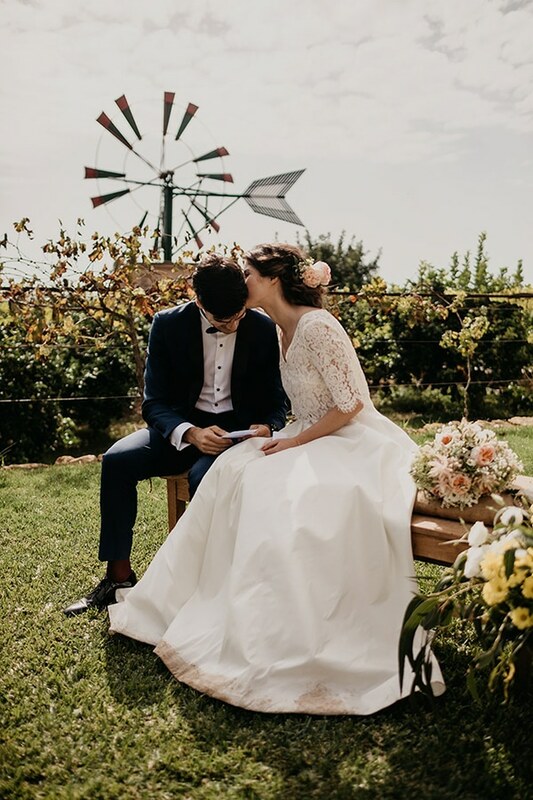 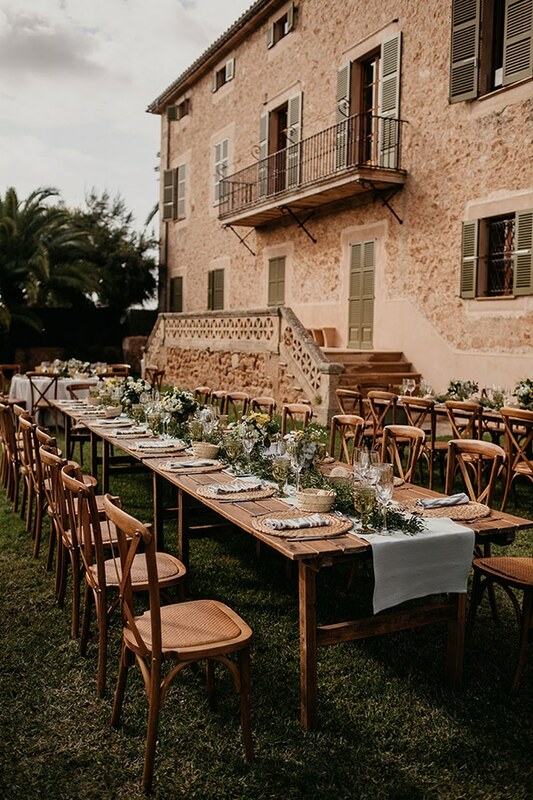 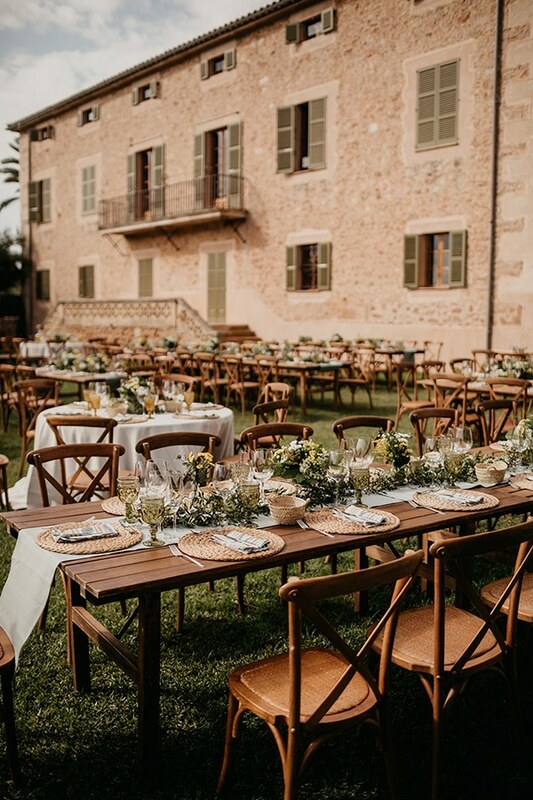 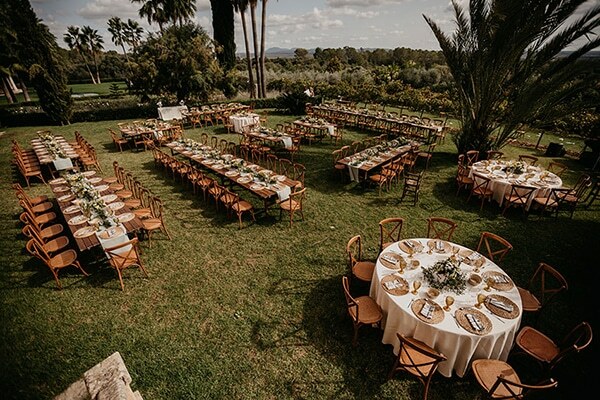 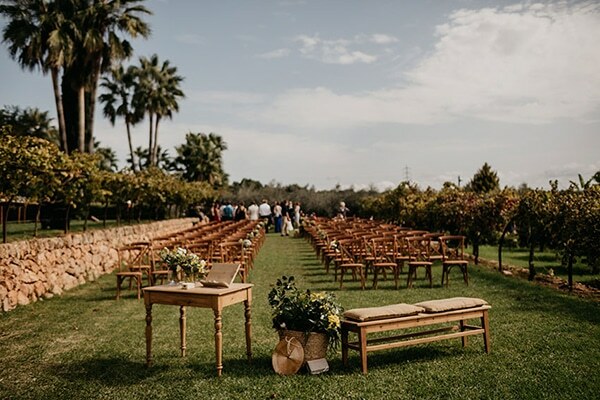 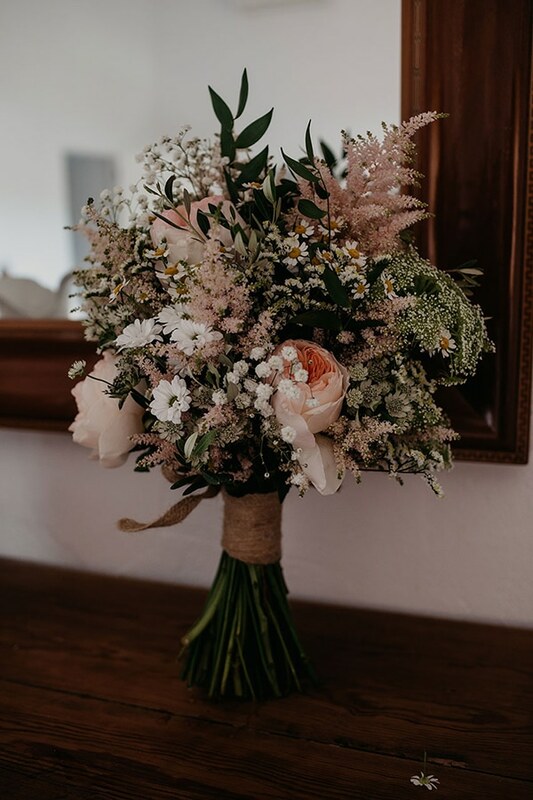 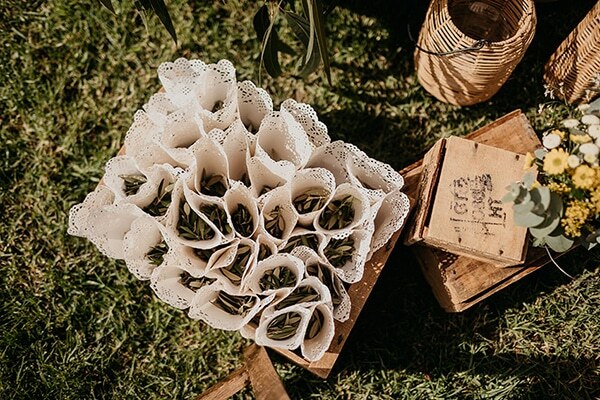 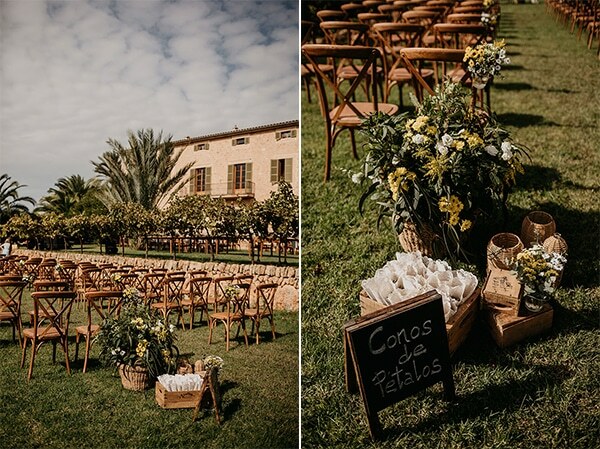 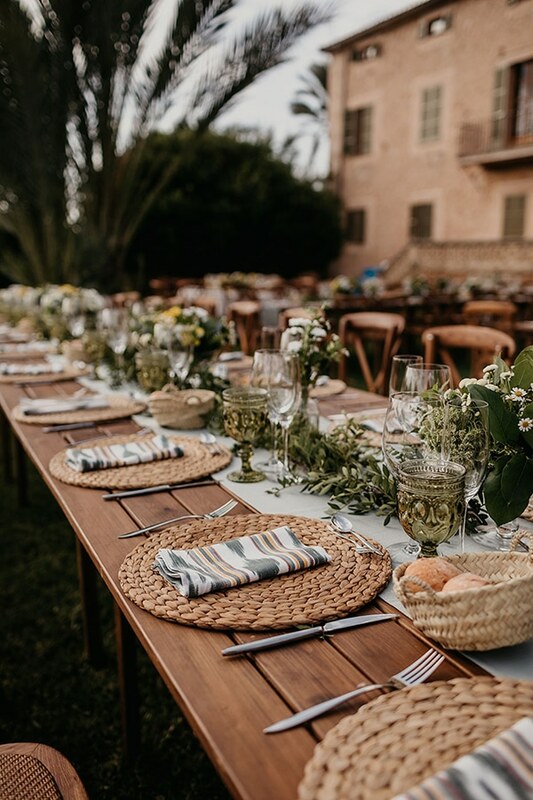 Both ceremony and reception were perfectly adorned with baskets, fresh flowers in yellow and white hues and olive leaves. 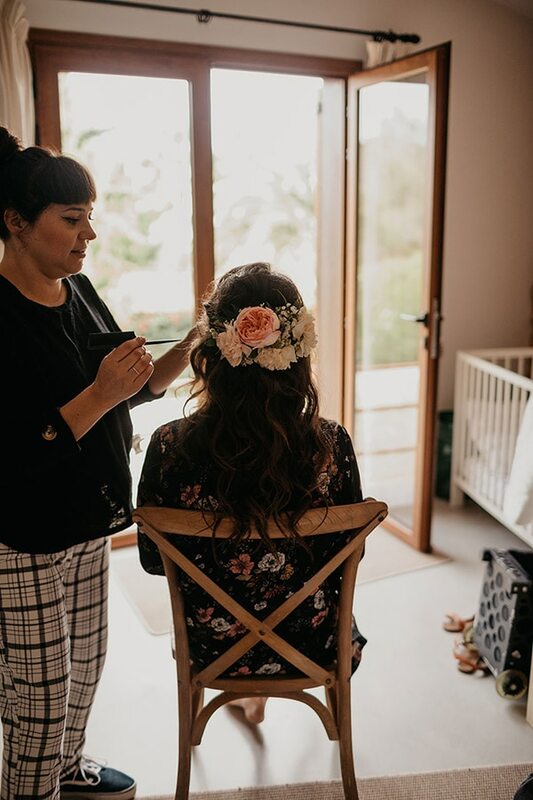 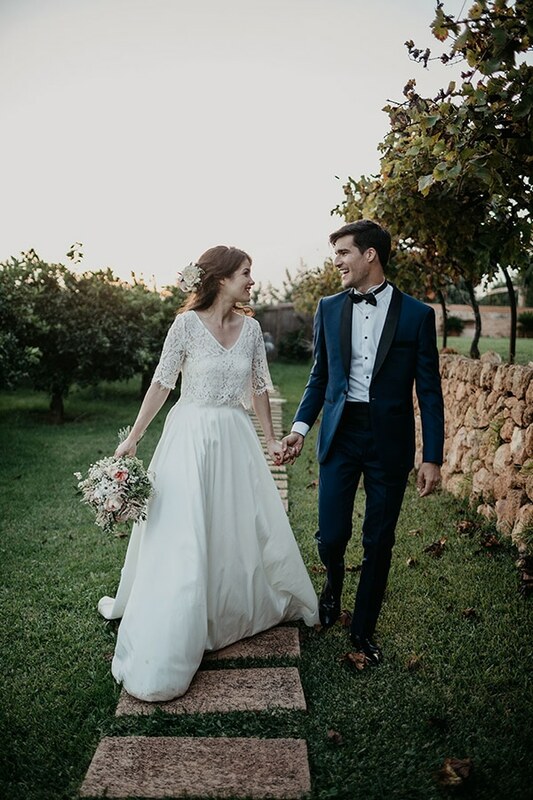 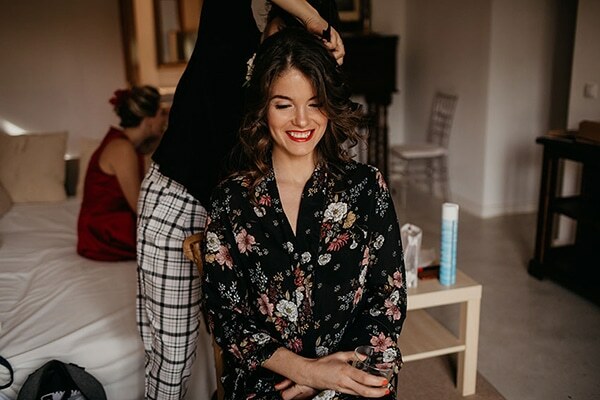 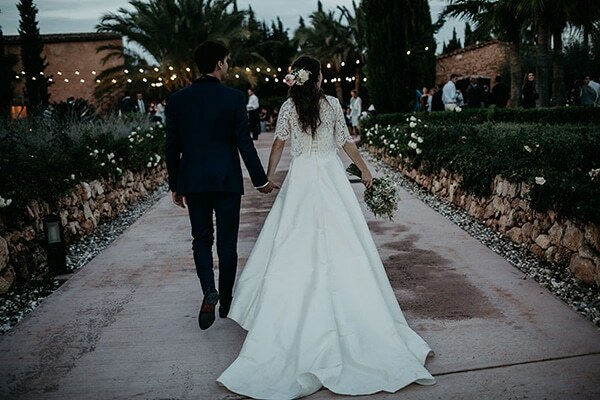 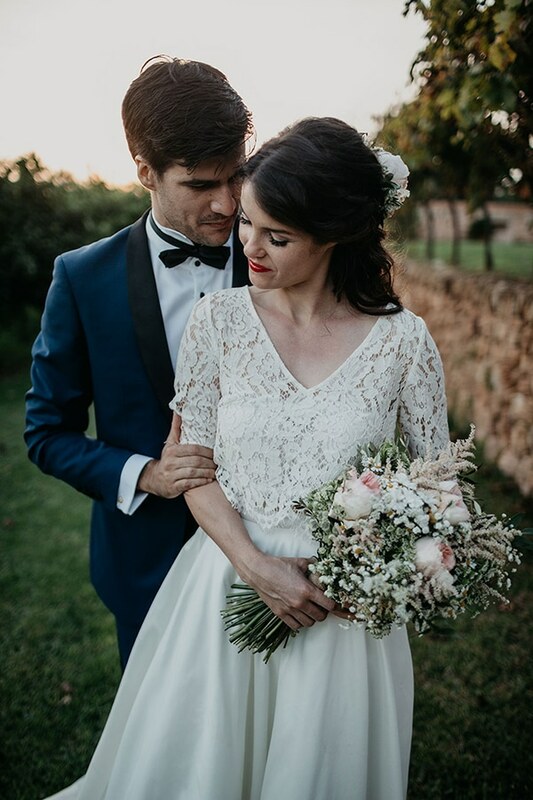 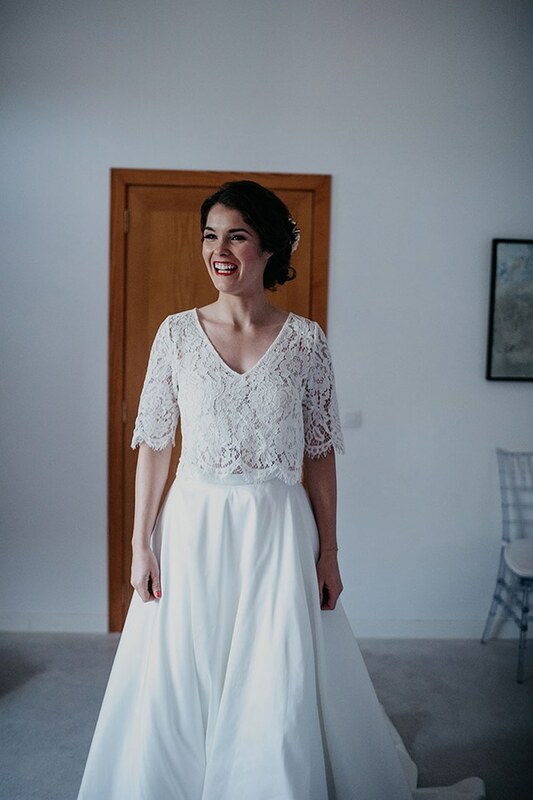 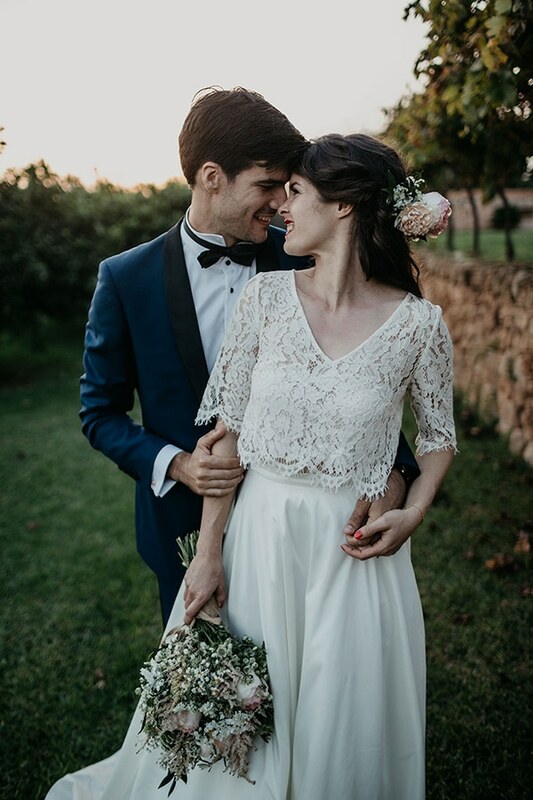 The bride looked amazing in her two-piece unique wedding dress with lace and the floral headpiece in her hair… Feast your eyes on all this prettiness through the following photos!